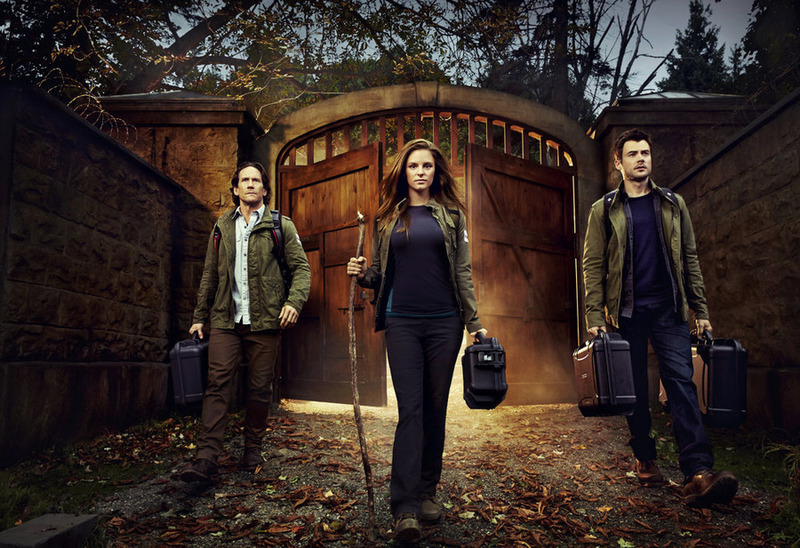 Helix returns on January 16, 2015 at 10/9c on Syfy, but there’s a new extended preview to hold you over (kind of). It looks amazing! THE MAGICIANS Is Coming To Syfy!